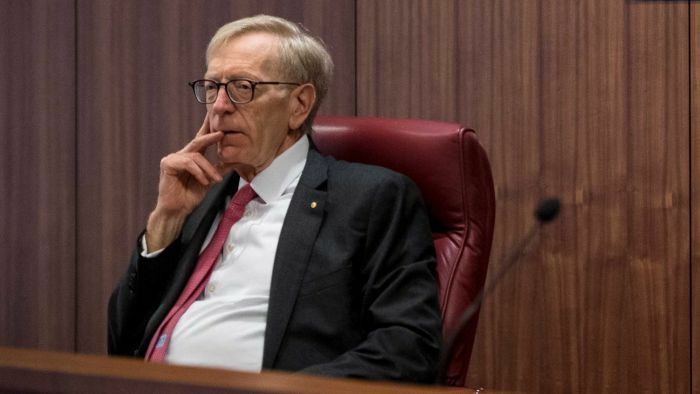 Commonwealth Bank chair Catherine Livingstone has more questions to answer at the banking royal commission after admitting the bank’s board failed to hold management to account. The final round of hearings continues in Sydney, with CBA in the spotlight for a third day and Westpac expected to follow. Follow the blog for live coverage throughout the day.